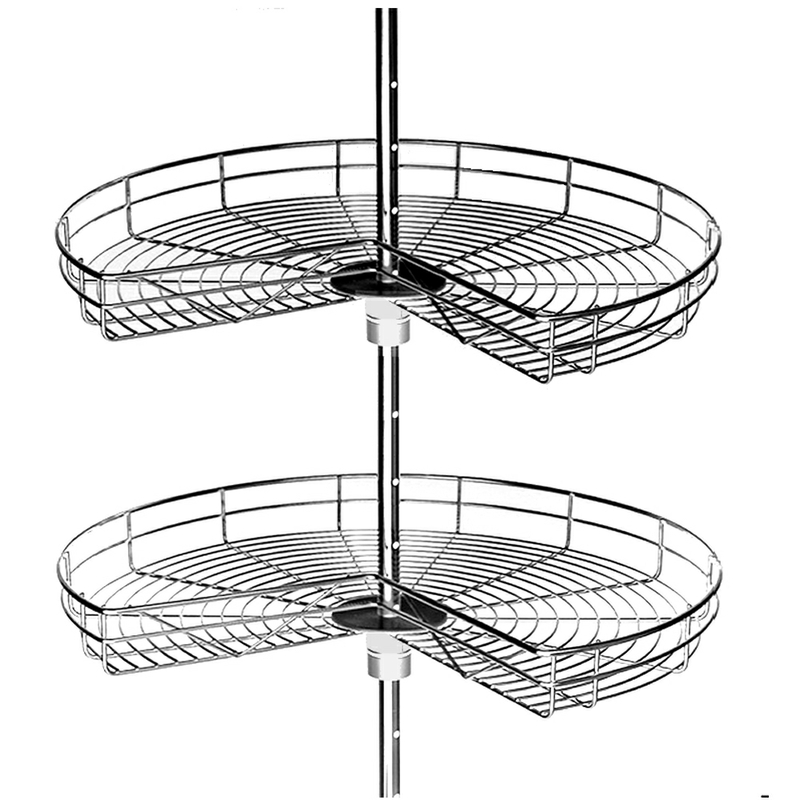 Designed to work in corner applications, wire carousels offer an easy access space. 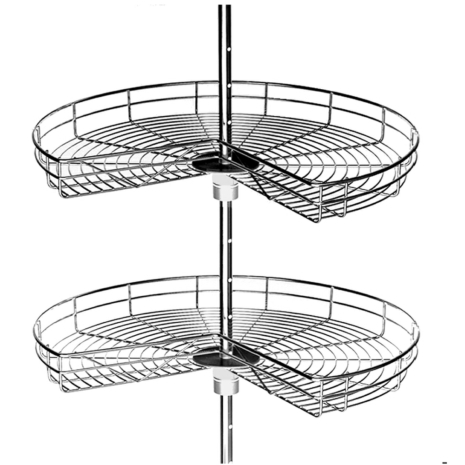 Our 3/4 basket versions are supplied with a pole mechanism and two baskets with fixings. The Cubic range is our entry level wirework range for the budget conscious consumer. It has a high quality full extension, and non soft close. A complete range is on offer including corner units, larders, carousels, wire baskets and more. Whatever the application, this range has the solution! Is this available with three shelves?